It’s that time again for me, vacation time that is… I am going to LA! I am beyond excited as I’ve been dying to go there. I feel like it’s where my next move should be but before I think of moving how about I visit first. So that is what I am doing this week starting tomorrow. I will be in warm weather, with palm trees and relax living. I am such a beach girl( hence the photo) so I plan on going to Malibu, Santa Monica and Venice beach. 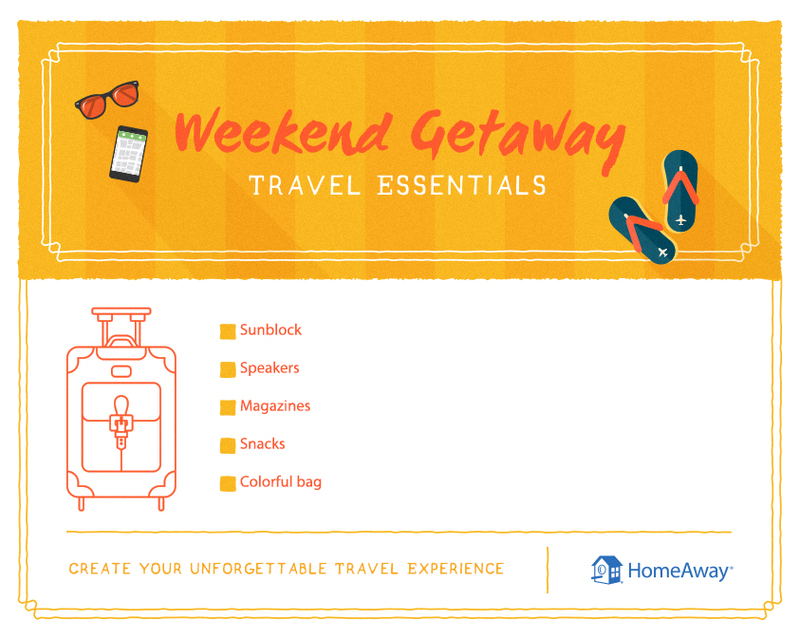 I partnered with Home Away as they wanted to know what my beach necessities were. The list below are the things I bring with me to any beach no matter where I am. Besides the beach, I will be a huge tourist and go to all the big places in LA; Beverly Hills, Sunset Blvd. In & Out Burger and Rodeo Drive. If you guys have any tips please share and follow my trip on the gram @thefashionplugblog.